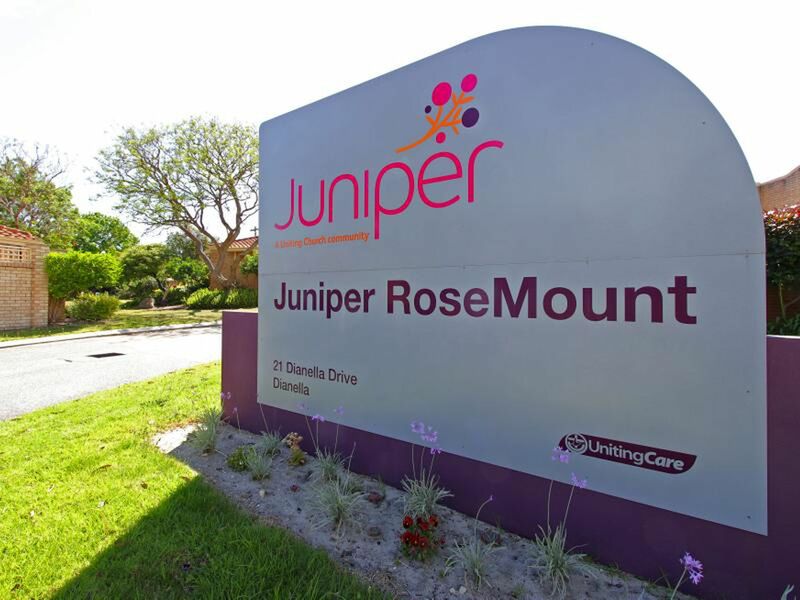 Rosemount village offers the residence independent living with great facilities including coffee shop games room function center, dinning hall lovely pool, resident workshop car parking is also available. The complex has extremely high security standards. 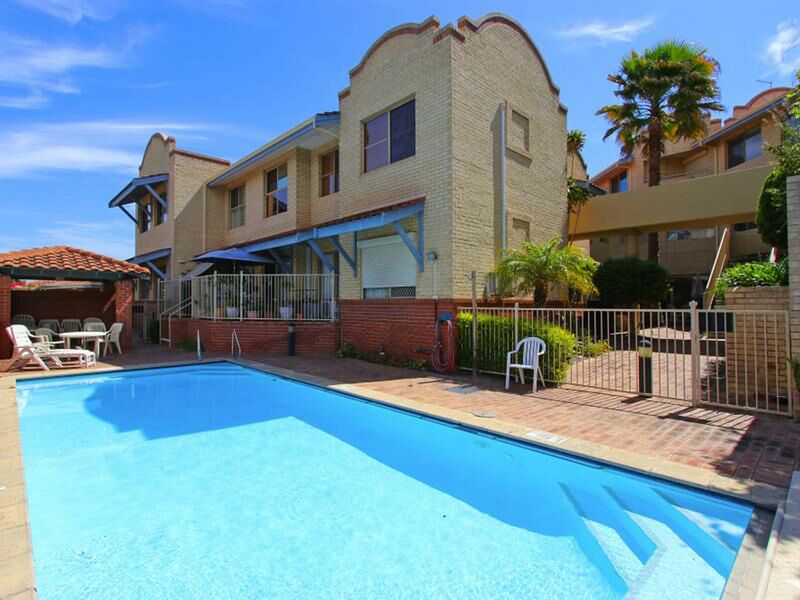 This property is sold a as a life lease current fees are approx $440 per month residents don't pay rates and water is included. 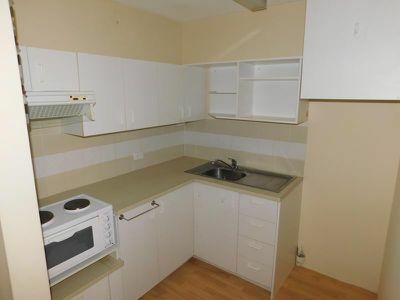 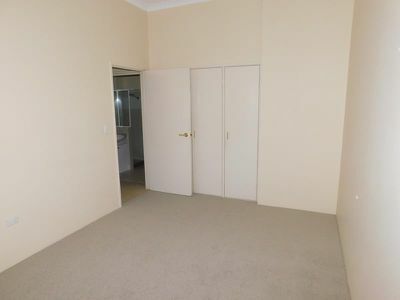 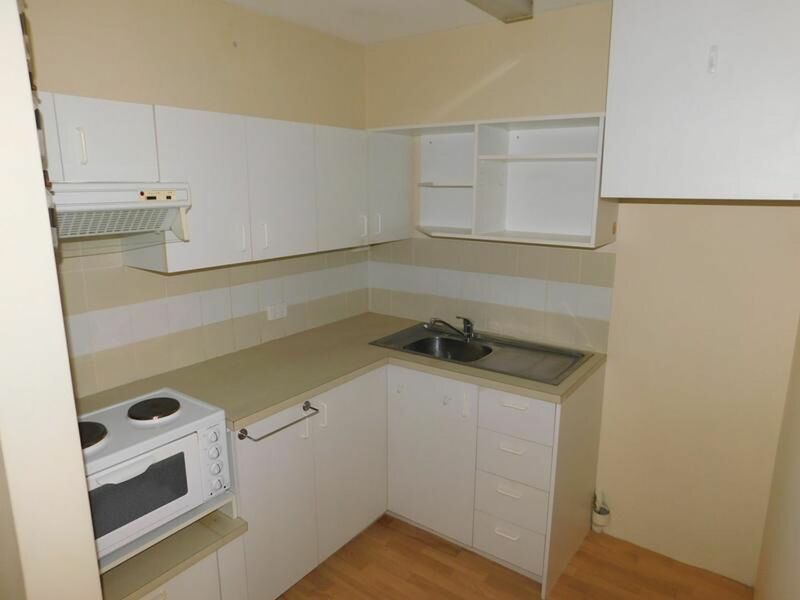 This immaculate spacious apartment. 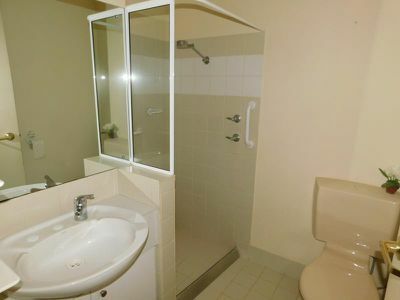 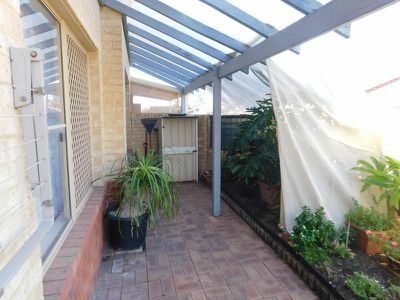 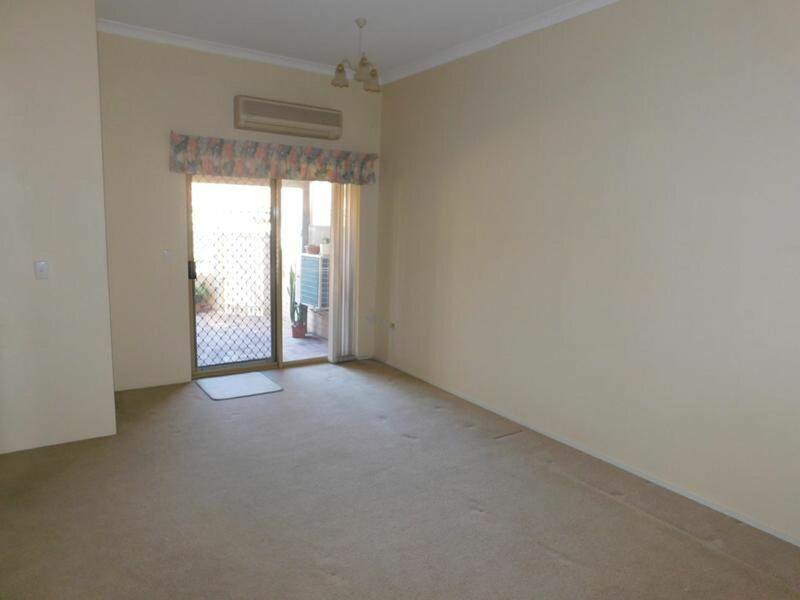 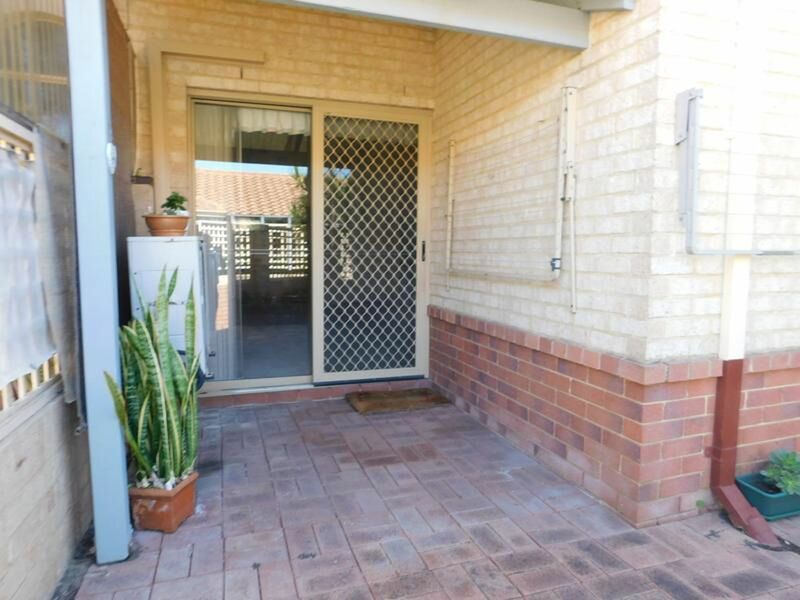 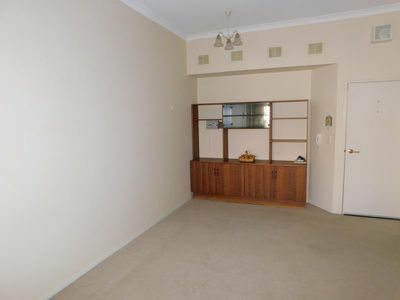 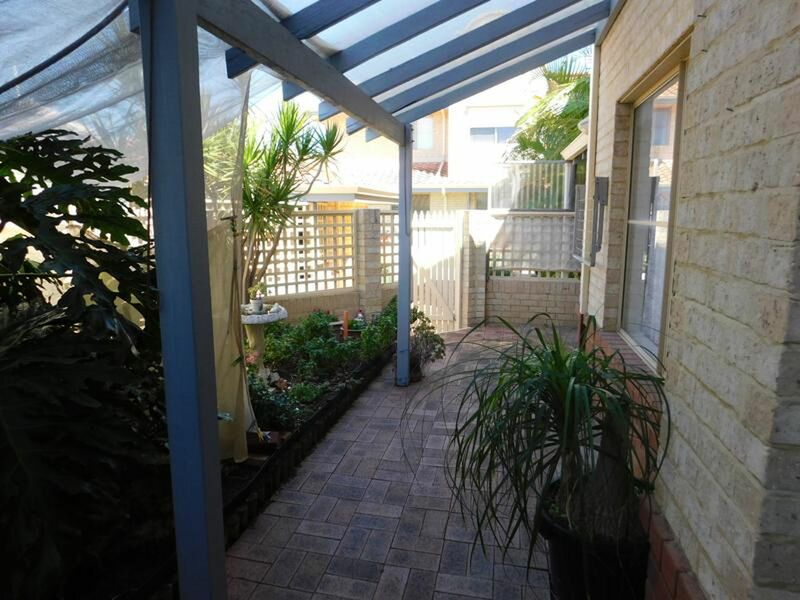 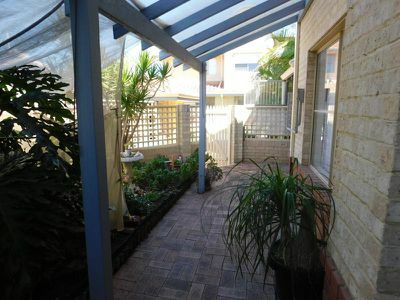 Features 2 bedroom 1 bathroom split system air conditioner large open living huge main bedroom with built in robes towering high ceiling throughout large covered courtyard.